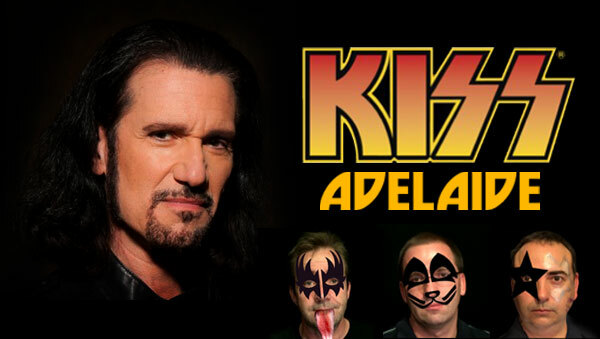 Former guitarist for KISS, Bruce Kulick, will spend most of the show with us ahead of his visit to Adelaide next month to play at the Bridgeway Hotel on March 21st, 2015. Cold Chisel will go into the SA Register just ahead of them entering the SA Music Hall Of Fame this Sunday. George Inglis reflects on Adelaide’s peak hour traffic meltdown this week. We check the pulse on South Australia’s Transforming Health process and Nigel Dobson-Keeffe deconstructs his reading of the approach to research. In the MADE TO MOVE MINUTE, Max Martin asks, Do your kids see you sweat? In IS IT NEWS, Nigel gives it a Soundwave flavour this week. 00:00:43 Theme Theme and introduction. 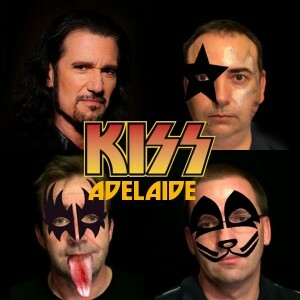 Our original theme song in full is here, Adelaidey-hoo. 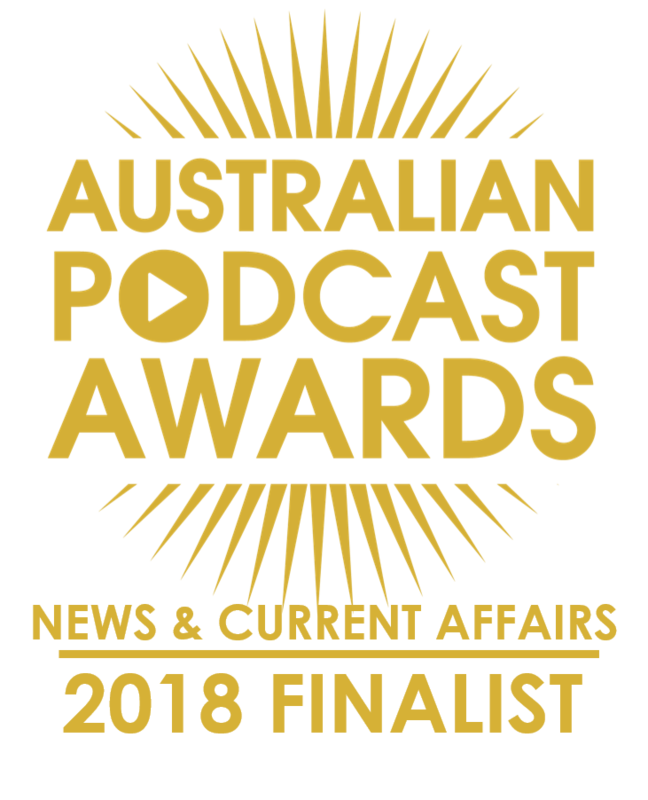 00:02:52 Talk Of The Town David Washington, editor of In Daily, gives us a midweek wrap of the news we’ve been talking about in South Australia this week. The Lane Vineyard 2012 Block 8 Single Vineyard Merlot from the Adelaide Hills. Tasting notes. Secondly, just write Lane on our Facebook Page OR tweet @boringadelaide with Lane in the tweet OR email us at [email protected] using the term Lane in the subject or body BEFORE 11:59pm, Sunday, March 1, 2015. This week: Do your kids see you sweat? 00:32:50 Is It News? Nigel does his best to present three headlines (one real one and two he’s made up) from a South Australian publication – old or new – and the team has to guess which is the authentic news story. 00:41:14 SA Register Cold Chisel. 00:47:22 Interview: Bruce Kulick Bruce is an ex-member of KISS (also the longest serving member apart from the founders), member of Grand Funk Railroad, accomplished musician in his own right and an inspiration to guitarists the world over. He will be at the Bridgeway Hotel on March 21. 01:34:03 Time To Think Reflections about our society by self-confessed policy wonk and public transport user, George Inglis. 01:37:04 Musical Pilgrimage And our song this week, Long way to the riverside by The Good Questions, suggested by Adrian Miller from the Radio Adelaide Monday night music program, Songcatcher.